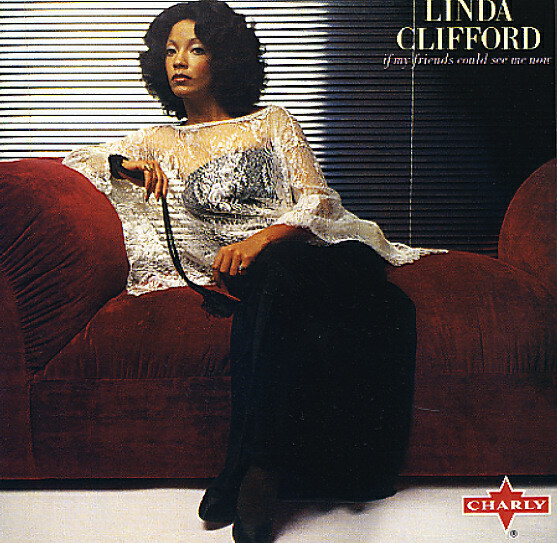 The standout classic from Curtom disco diva Linda Clifford – and an album that showed that Chicago could rival Philly in the clubby groove department! Linda has a proud presence that really matches that of her better-known sisters in the City Of Brotherly Love – and she's singing here with a strong sense of personality that really sets the album apart from other female disco albums of the era. One of the greatest examples of this is her stunning "Runaway Love" – which has a bad-rapping, almost Marlena Shaw-esque monologue in the middle – but other tracks are equally nice, and include "Gypsy Lady", "If My Friends Could See Me Now", "Broadway Gypsy Lady", "You Are You Are", and "I Feel Like Falling In Love Again". Arrangements are by Gil Askey – who also produced the set in collaboration with Curtis Mayfield! CD features the bonus tracks "Runaway Love (12" mix)", "Gypsy Lady (12" mix)", and "If My Friends Could See Me Now (12" mix)". © 1996-2019, Dusty Groove, Inc.